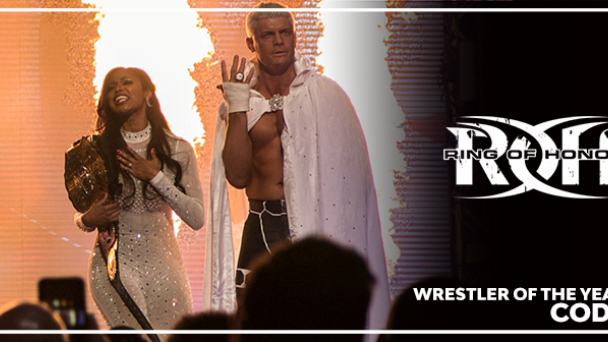 With much fanfare and adulation, Cody made his Ring of Honor debut at Final Battle 2016. 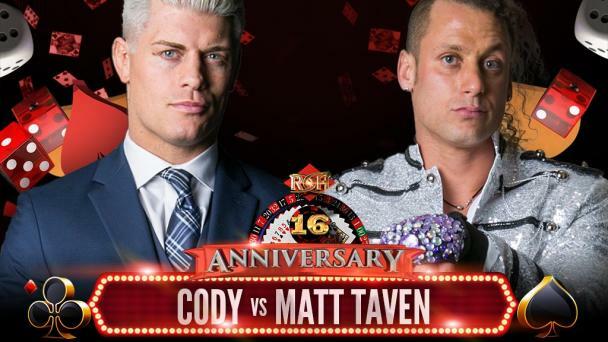 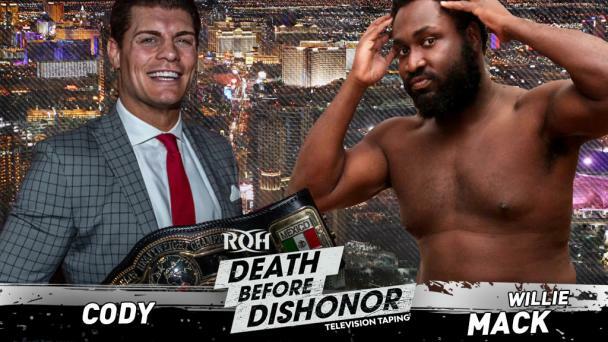 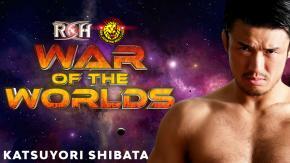 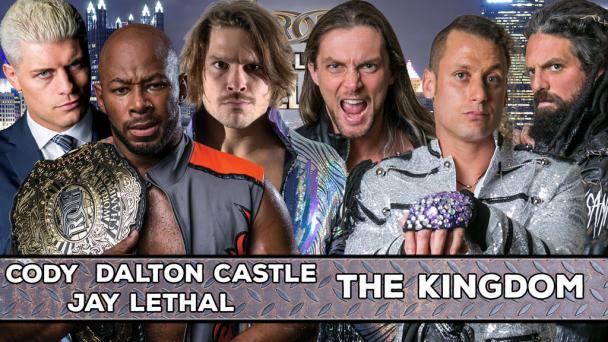 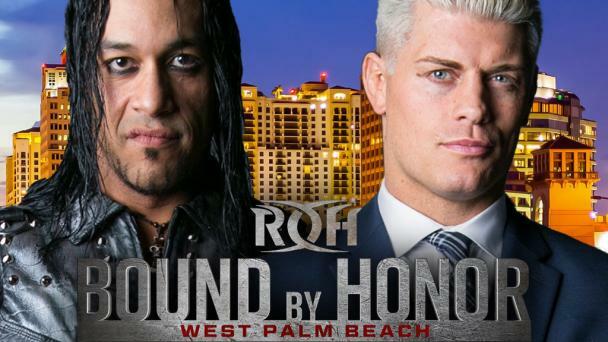 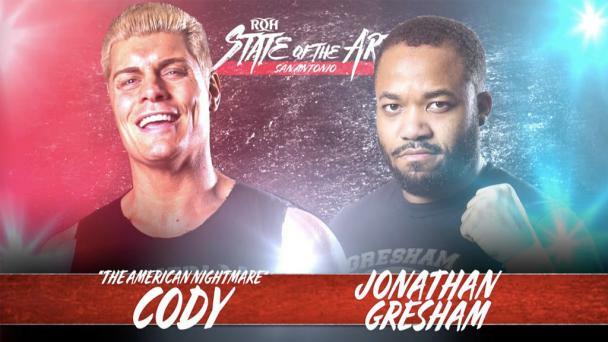 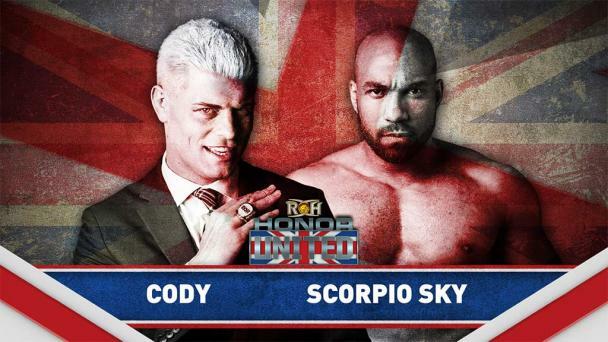 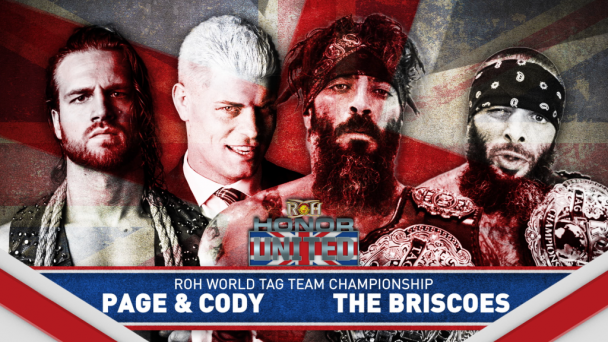 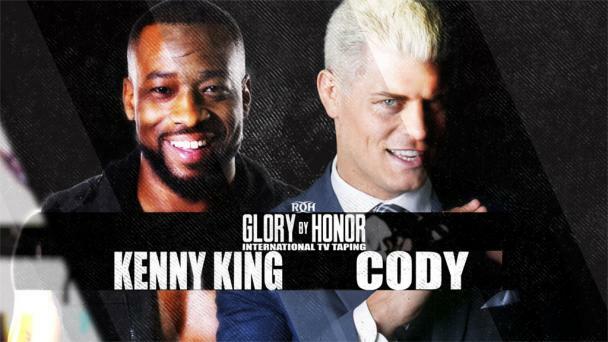 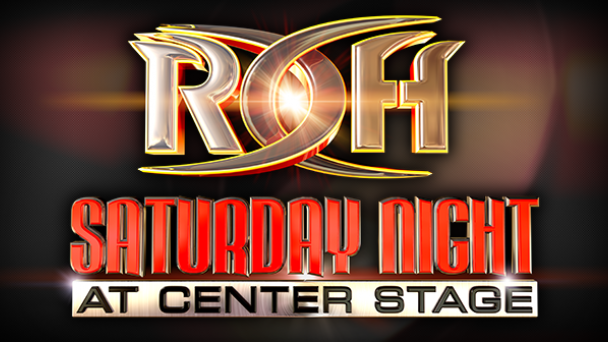 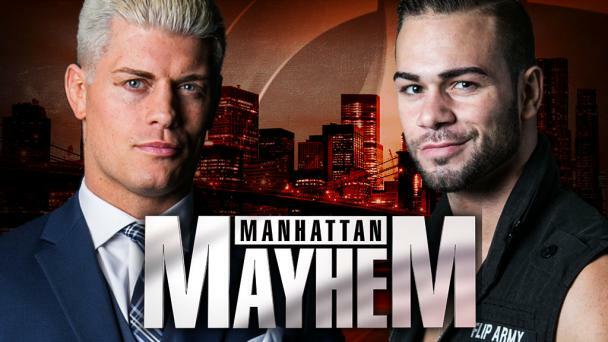 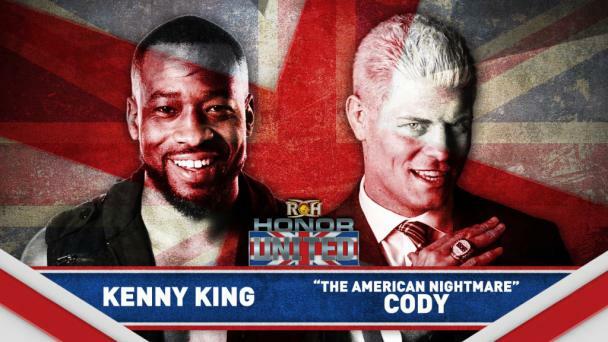 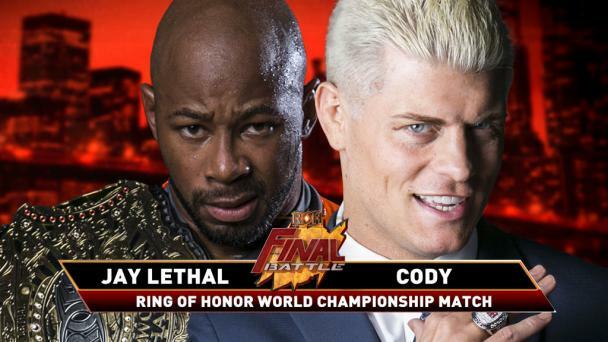 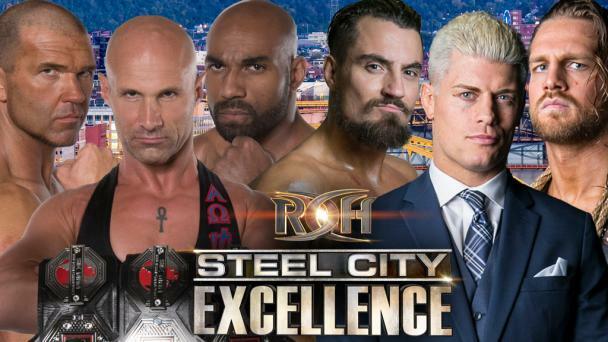 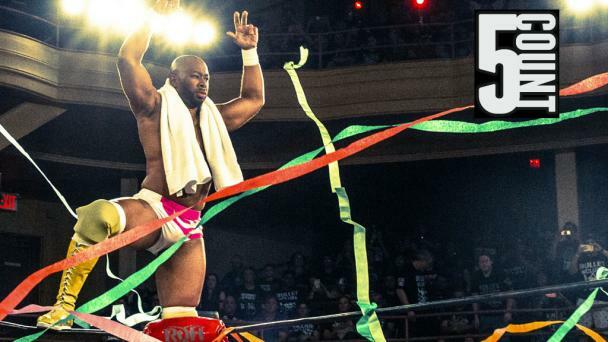 That night, Cody shocked the wrestling world by using a low blow to defeat former ROH World Champion Jay Lethal. 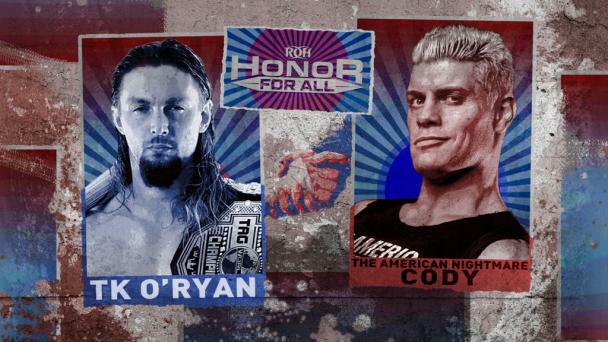 In that moment, “The American Nightmare” was born. 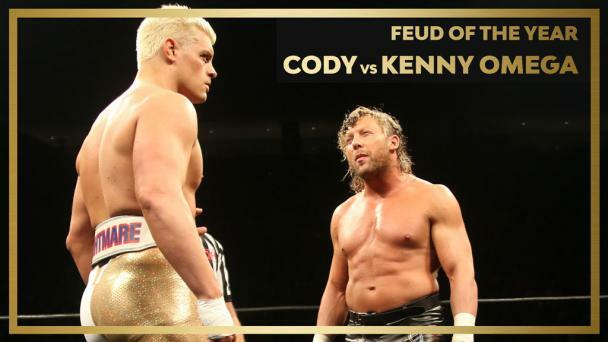 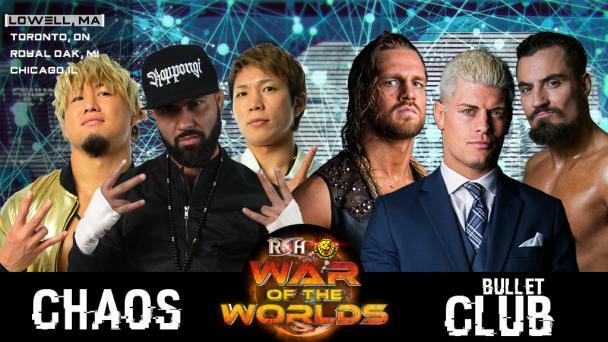 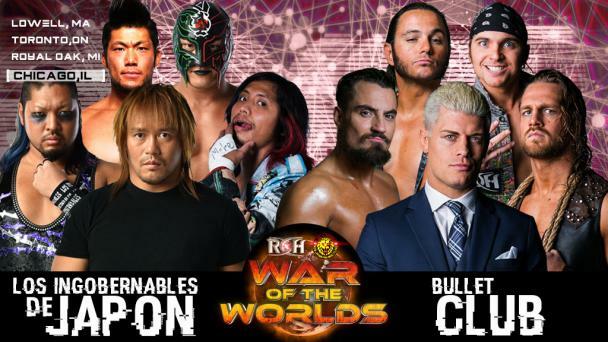 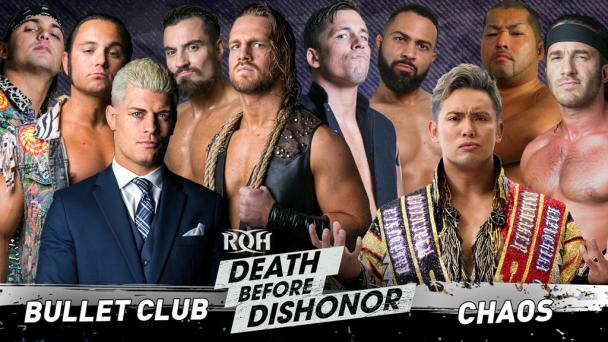 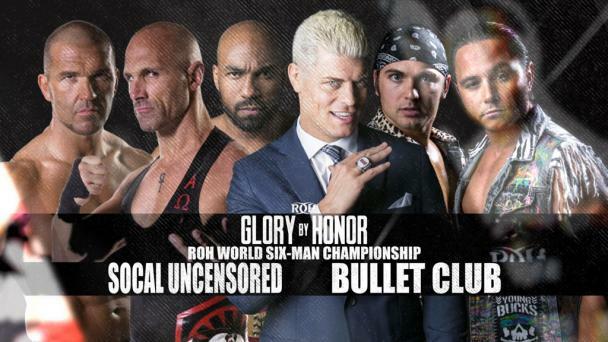 Cody would shock the wrestling world again shortly thereafter by becoming a member of Bullet Club. 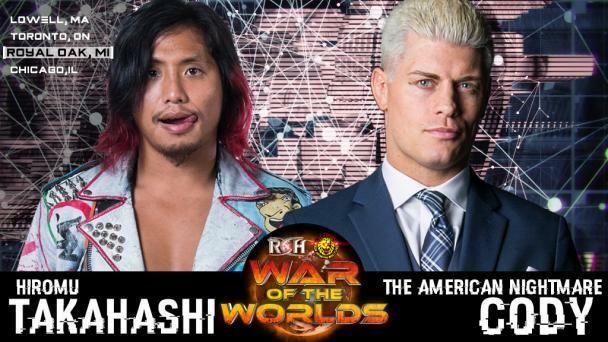 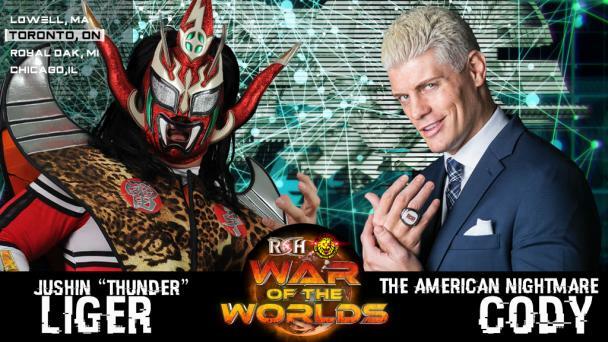 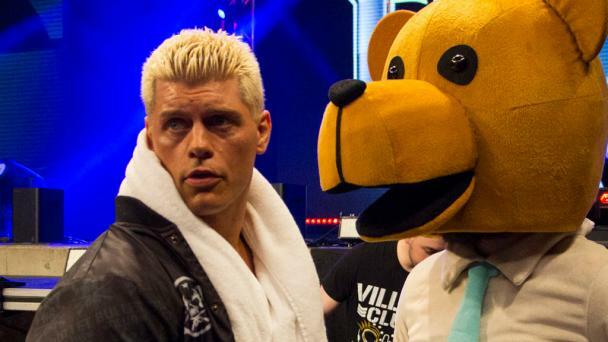 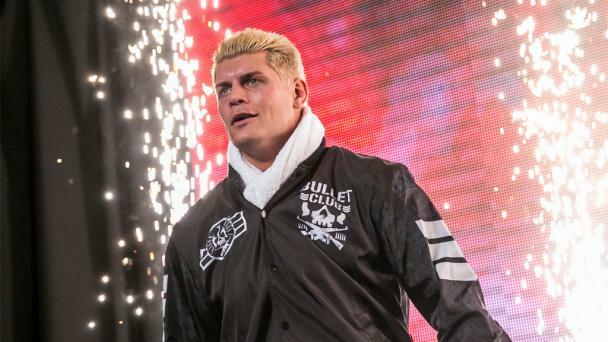 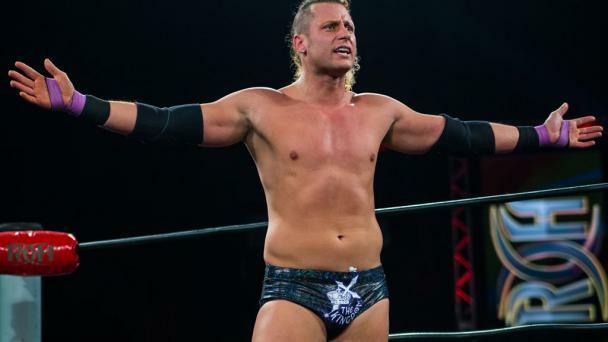 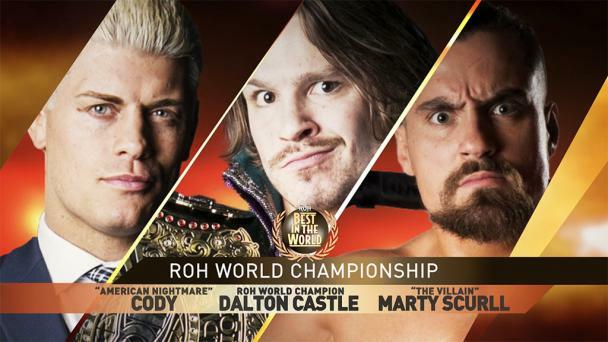 The son of the late, great “American Dream” Dusty Rhodes, Cody realized his own dream of becoming world champion when he defeated Christopher Daniels for the ROH World Title at Best in the World 2017. 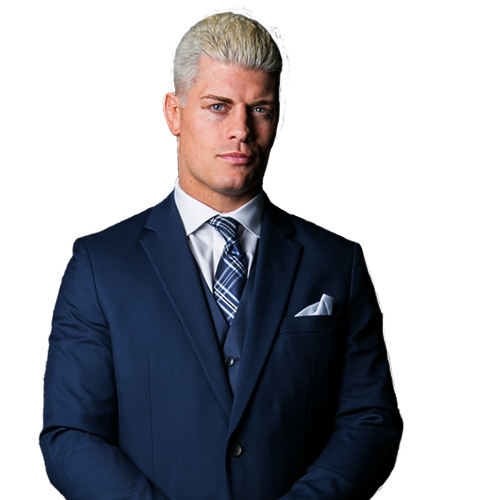 Cody began his reign while still a free agent, and proceeded to defend the title in other promotions. 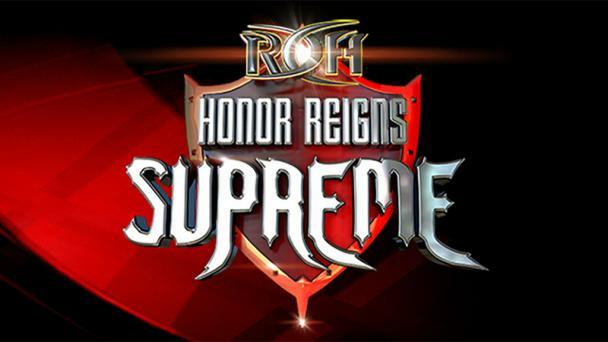 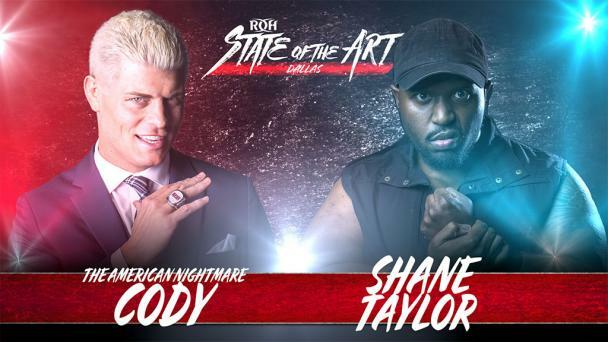 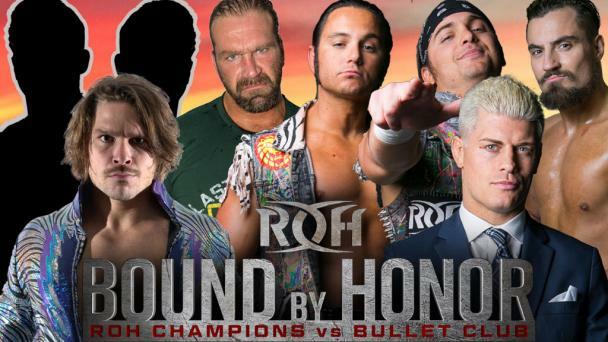 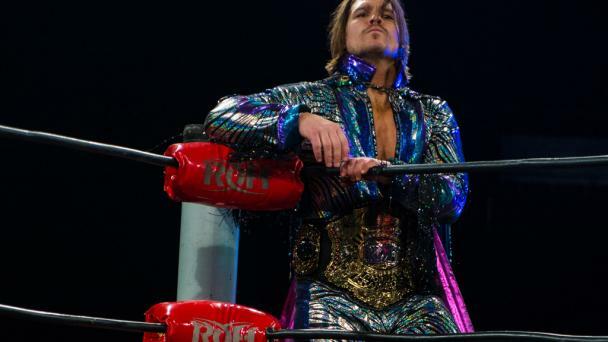 With the ROH World Championship belt around his waist and his gaudy “ring of honor” on his finger, Cody eventually signed the most lucrative contract in ROH history.